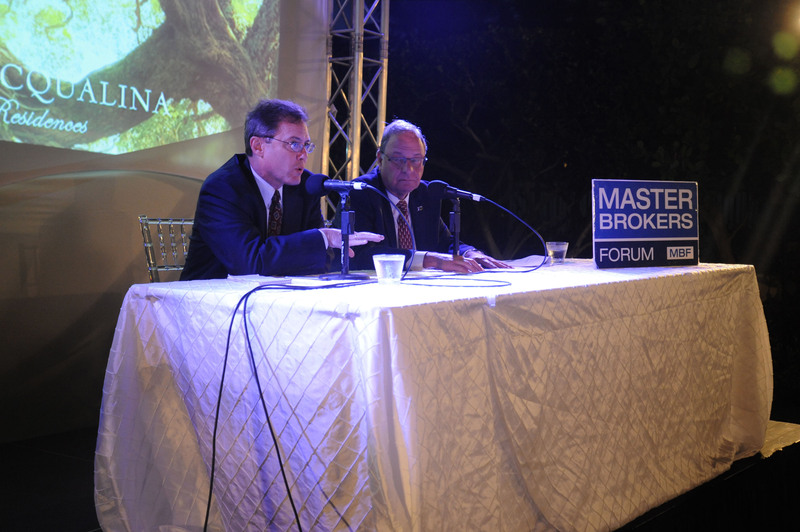 <?xml:namespace prefix = v ns = "urn:schemas-microsoft-com:vml" /><?xml:namespace prefix = w ns = "urn:schemas-microsoft-com:office:word" />At the recent MBF Event hosted by Canyon Ranch Living in Miami Beach (see article below), Master Brokers were given one-day spa passes to enjoy the resort's beautiful pool, beach, sauna, and scheduled classes.While those certificates expired on June 30, Canyon Ranch will honor the passes for ANY Master Broker through September 30, 2011! 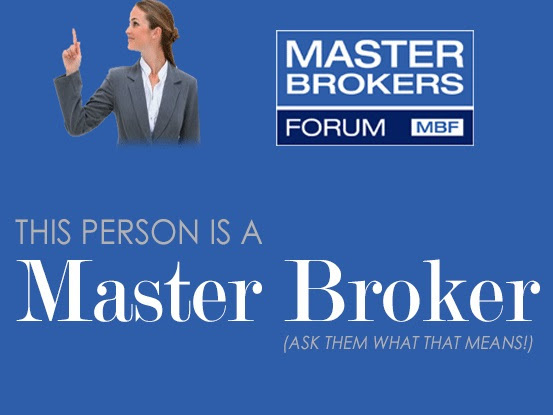 To redeem this offer (if you have not already used your certificate), call 305-993-0030 and be sure to mention that you are a Master Broker. 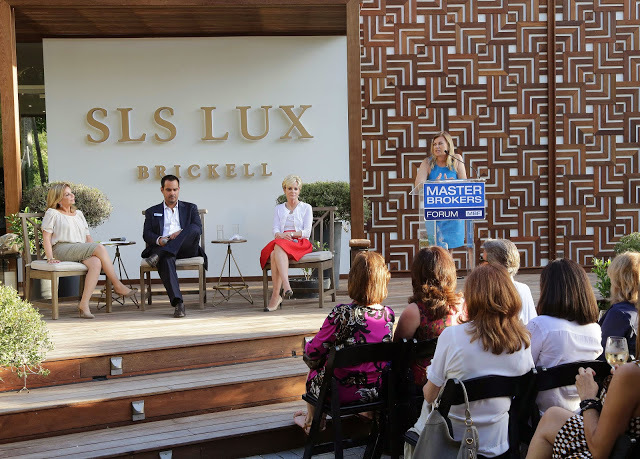 Canyon Ranch Living is also offering a "Sizzling Summer Incentive",with 5% commission on the first unit sold, 6% on every unit after, plus a $500 Canyon Ranch hotel and spa gift certificate. 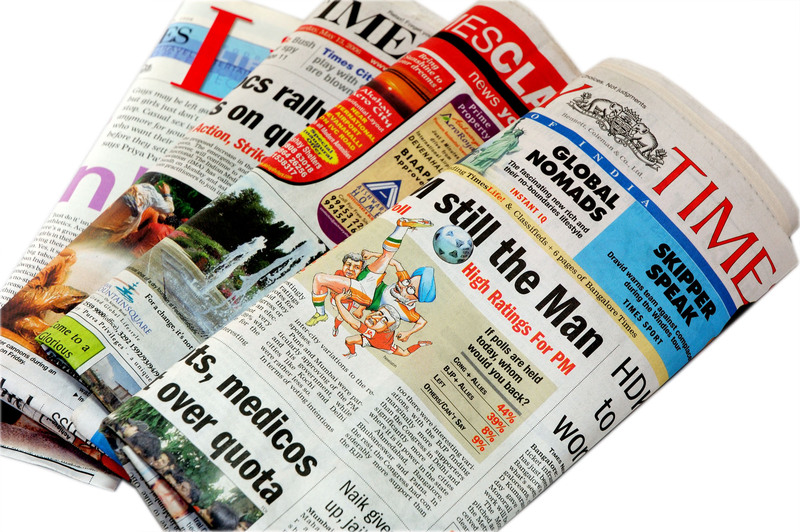 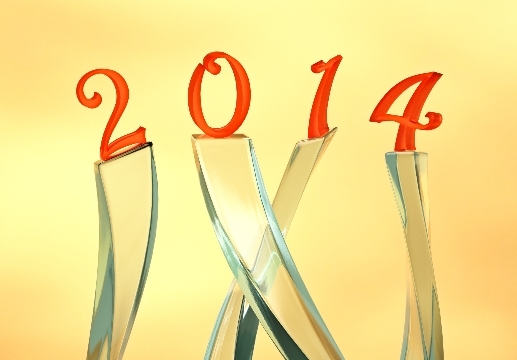 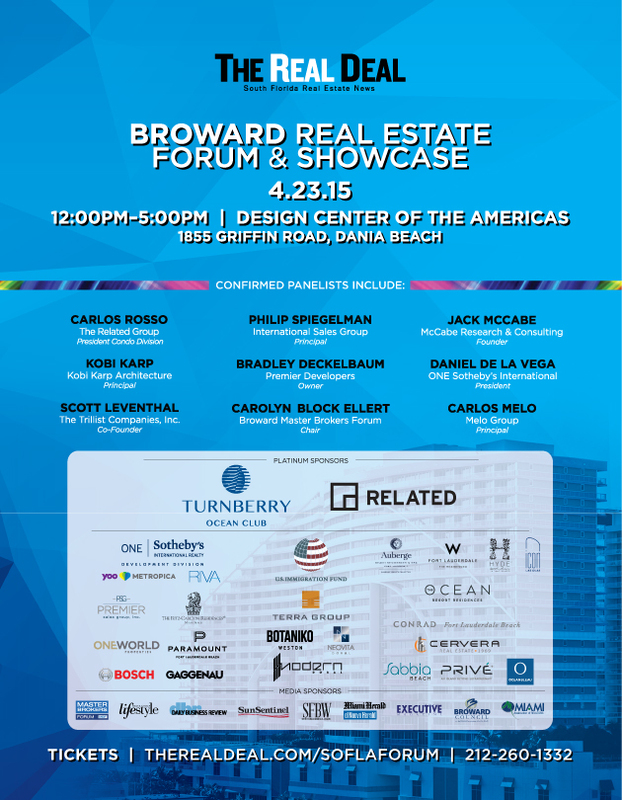 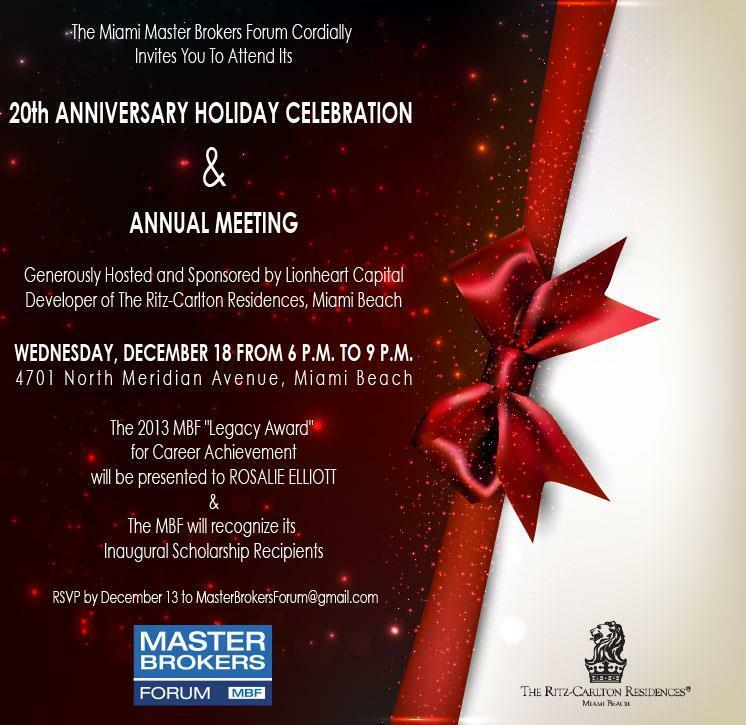 For more information, click HERE or call 305-993-0030. 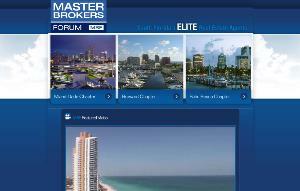 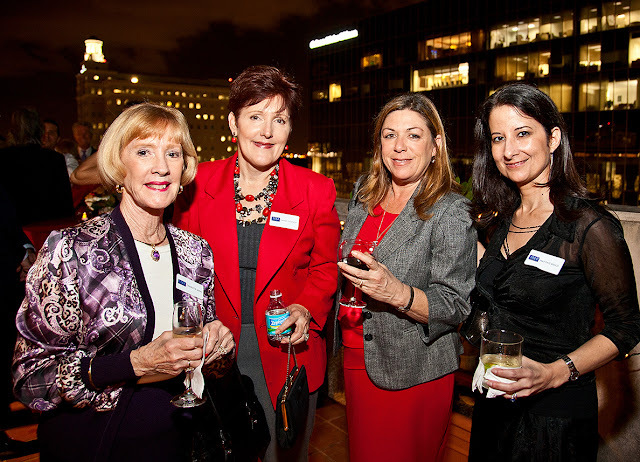 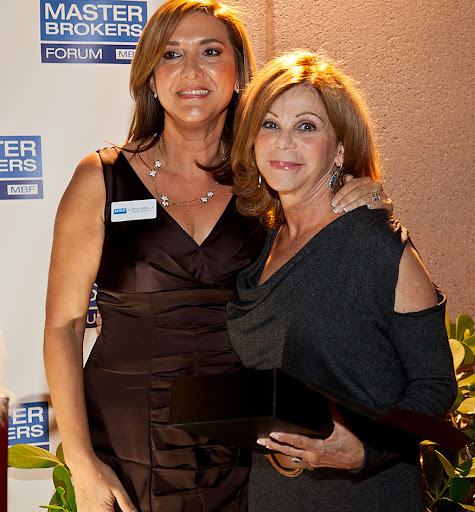 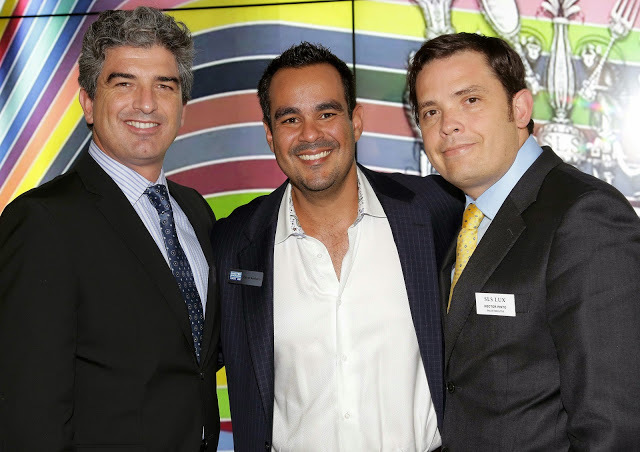 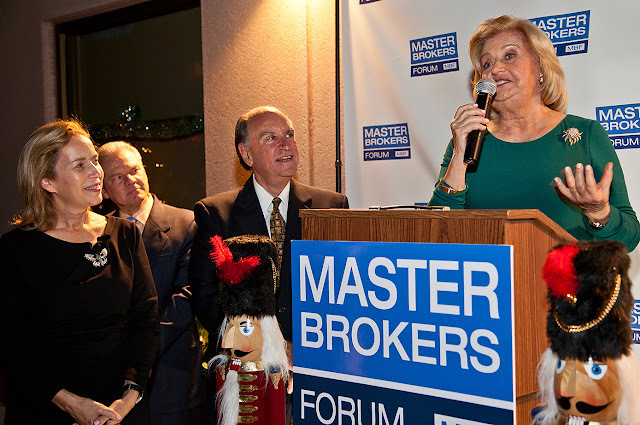 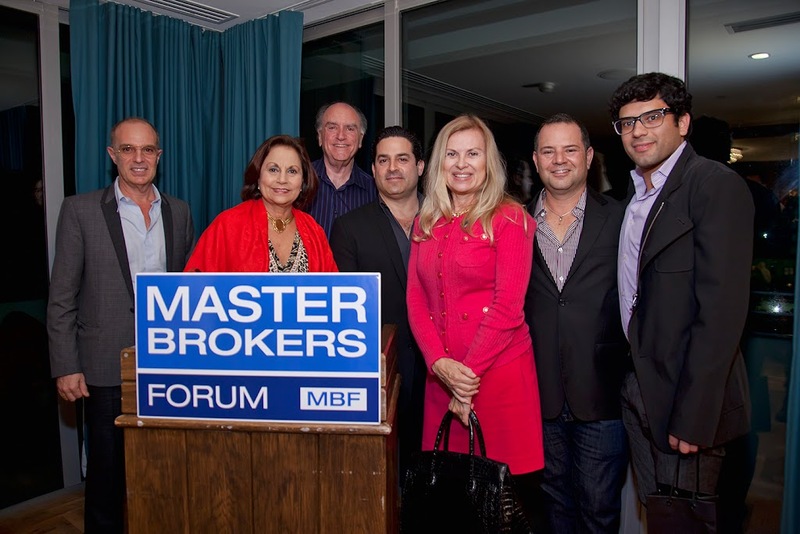 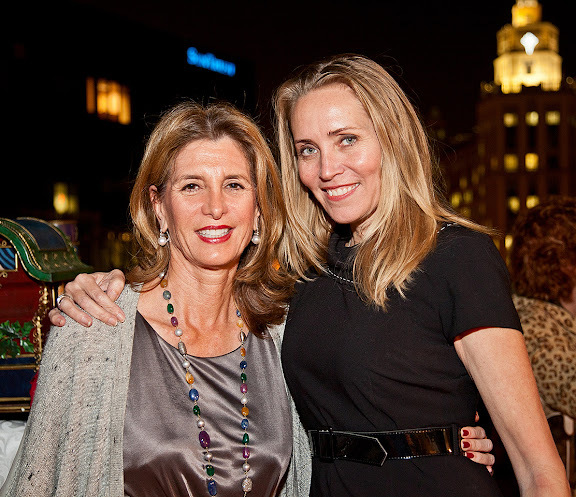 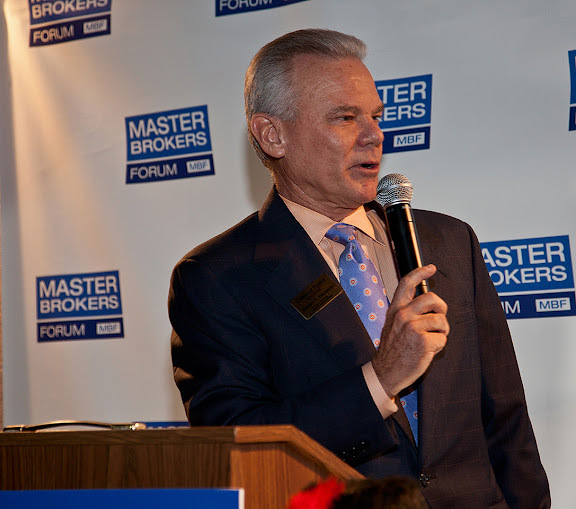 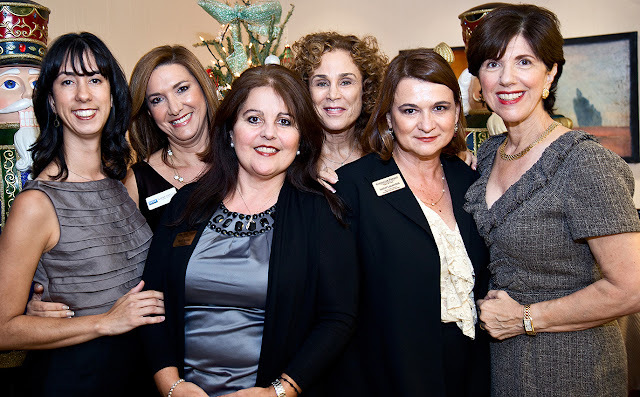 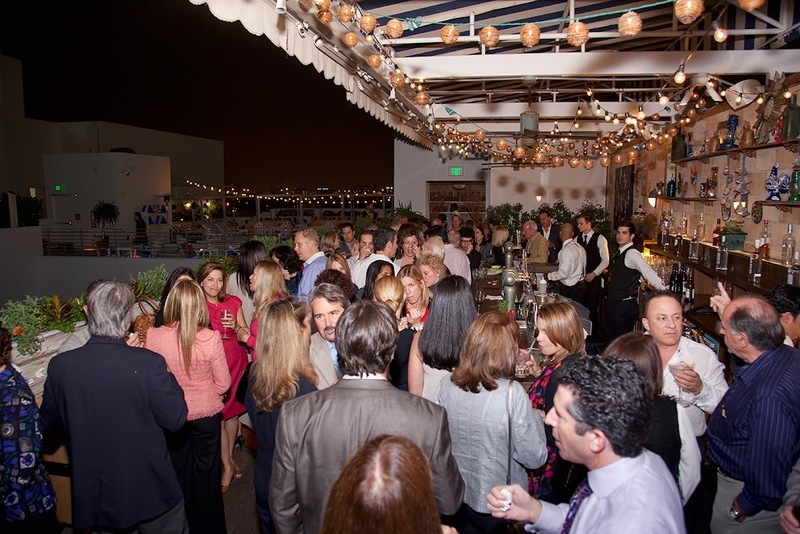 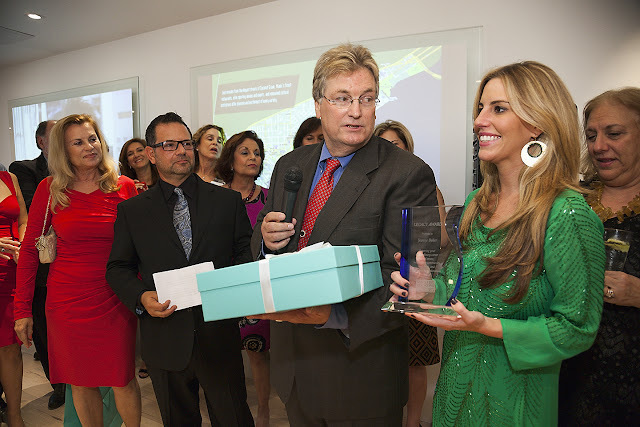 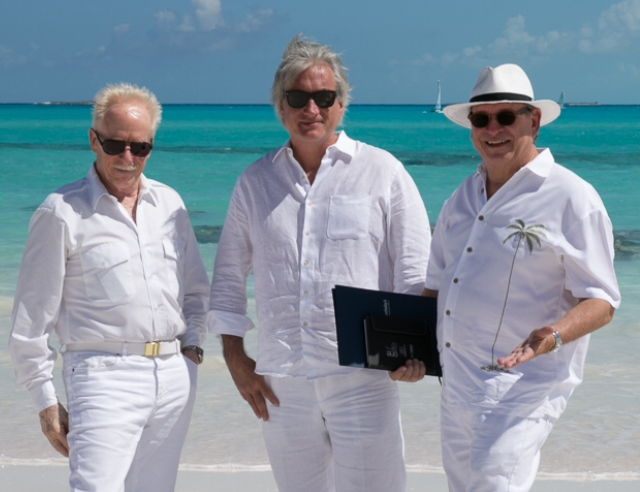 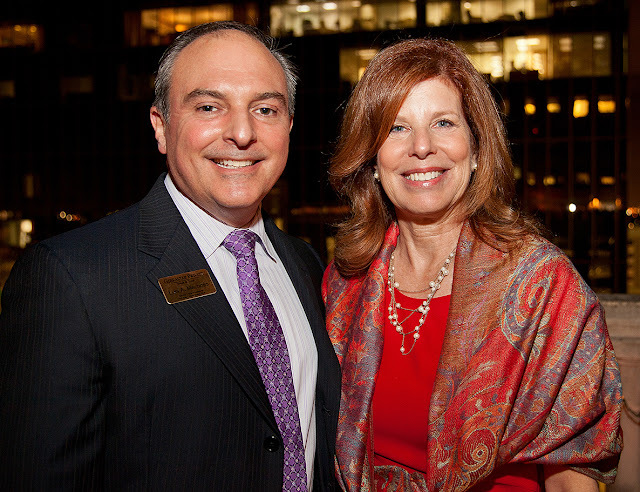 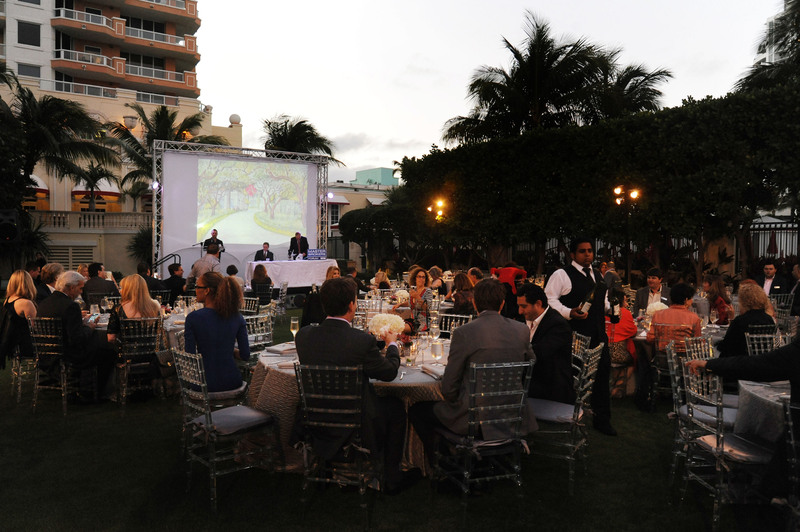 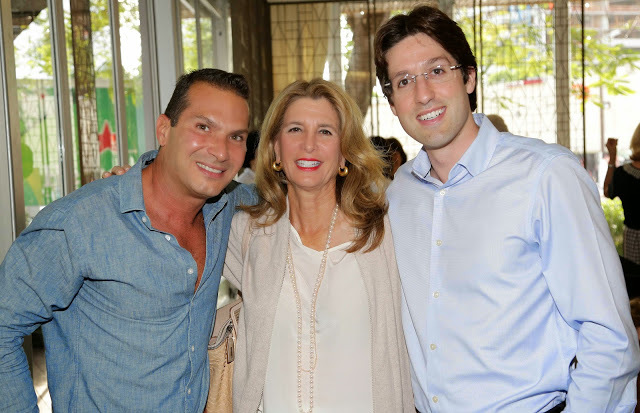 The MBF recently took part in an exclusive affair at Canyon Ranch Living Miami Beach. 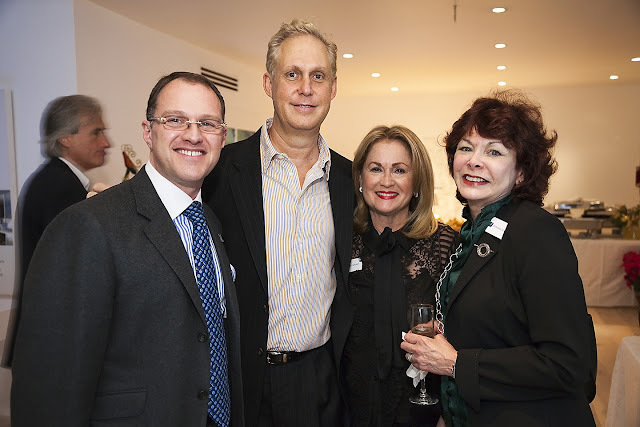 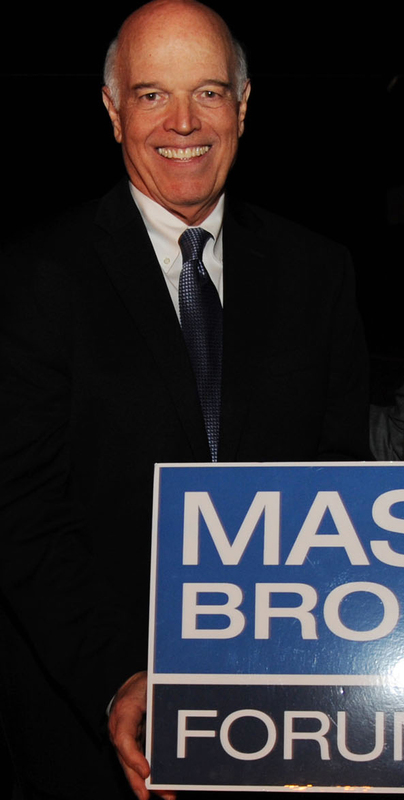 More than 60 guests attended the event, which was co-chaired by Pat Klock Parker and Christopher Zoller. 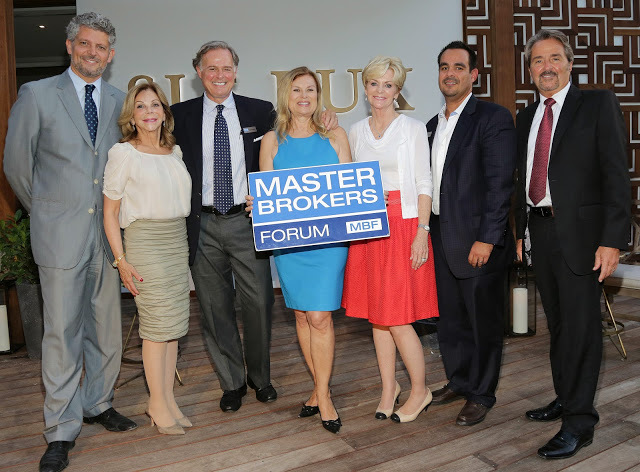 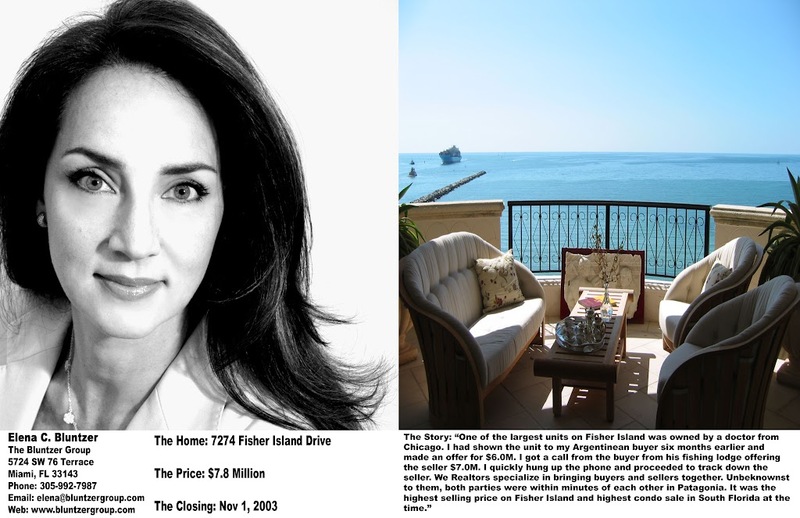 Master Brokers were welcomed in one of the property's distinctive model residences by sales directors Michael J. Internoscia and Michael Sadov who introduced the unique property, its spectacular luxury residences, and Canyon Ranch's world famous and wellness-focused environment. 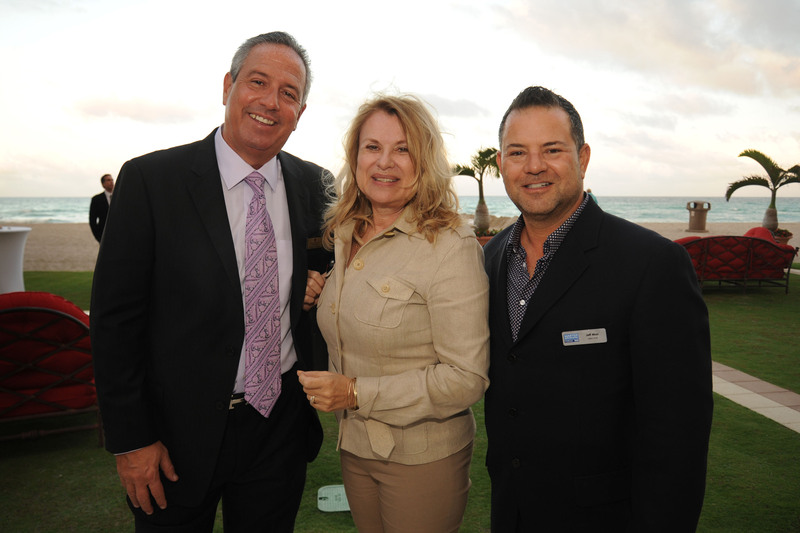 This reception was followed by a presentation from Dr. Karen Koffler, medical director of Canyon Ranch Hotel & Spa, who discussed the wide-ranging health benefits of Integrative Medicine. 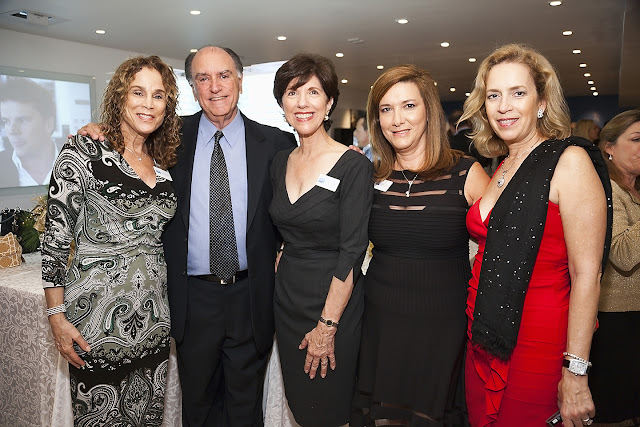 Dr. Koffler described Integrative Medicine's approach to preventing and alleviating ailments through simple diet and lifestyle changes, through a combination of conventional and alternative medicines. 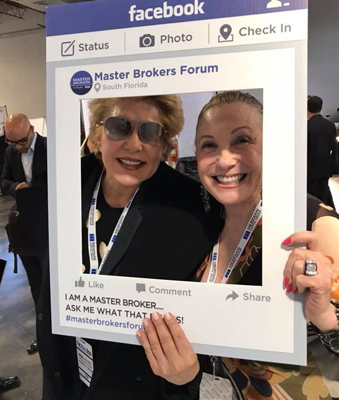 Her engaging presentation, customized for busy, technology-dependent professionals, offered common-sense approaches to better health.